Promote your iTunes Single or Album! 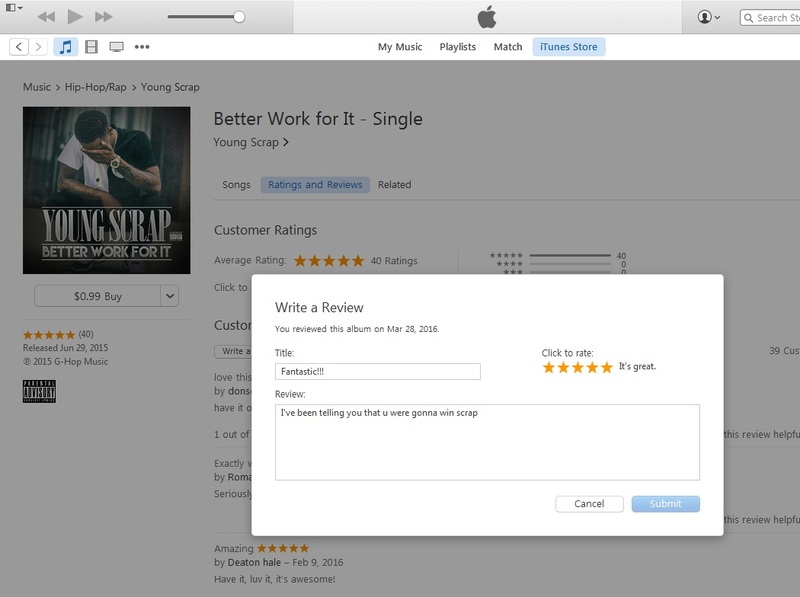 I will give an honest written review of your latest song (single or album) on US iTunes Store. 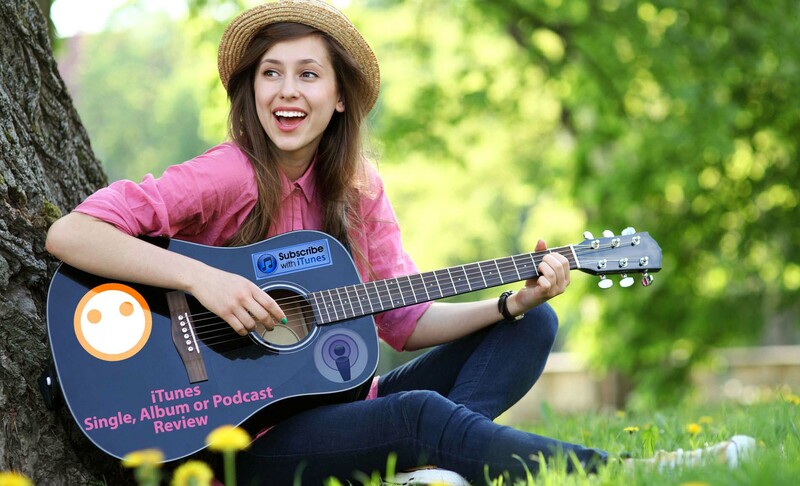 I will be listen to your song and provide 50 awesome reviews with 5 star ratings for help you to increase your fan base. 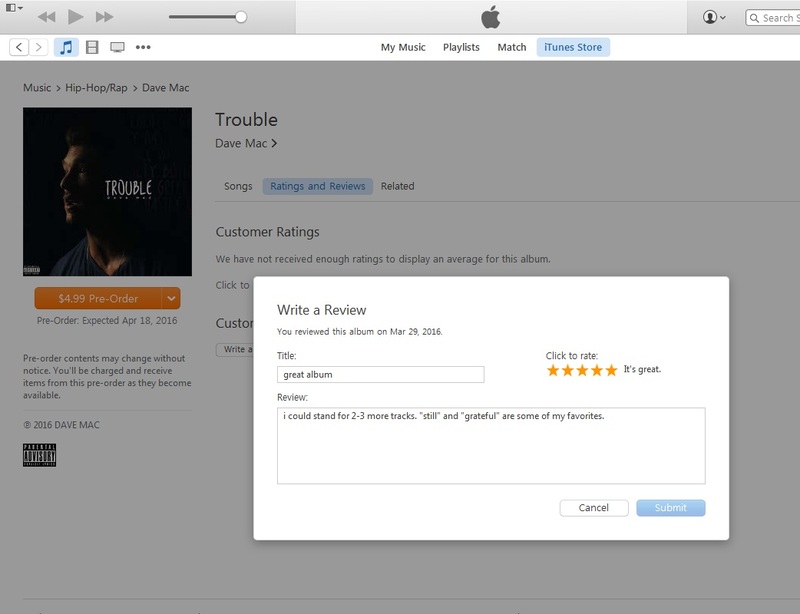 50 engaging and informative post relevant to your iTunes Song. Not fall down- 100% safe service!! All the review rating comes from unique devices from different ID and IP addresses. Reviews are 10/20 word or you can either write me down your reviews. See my Add-On for more. Please don't hesitate to ask me If you have any question. I'll get back to you as soon as I can. iTunes Single or Album link to get started. Hello and welcome to my Profile. 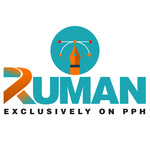 I am an experienced designer with a solid track record of work in Graphics Design, Logos & Corporate Branding, 3D Design, Logo Redraws & Illustrations...Read moreHello and welcome to my Profile. I am an experienced designer with a solid track record of work in Graphics Design, Logos & Corporate Branding, 3D Design, Logo Redraws & Illustrations also Image Editing, Image Clipping Path and many more!!! My primary tools are: Adobe Photoshop, Illustrator, After Effects and Cinema 4D. I have worked full-time for several mind-sized designing agencies in the Midwest and now focus on meeting the freelance needs of small businesses and startups who want to promote their service and gain traction. I specialize in brief, "punchy" copy that attracts attention and gets you noticed. I am not a professional review writer but a big fan of iTunes Store. 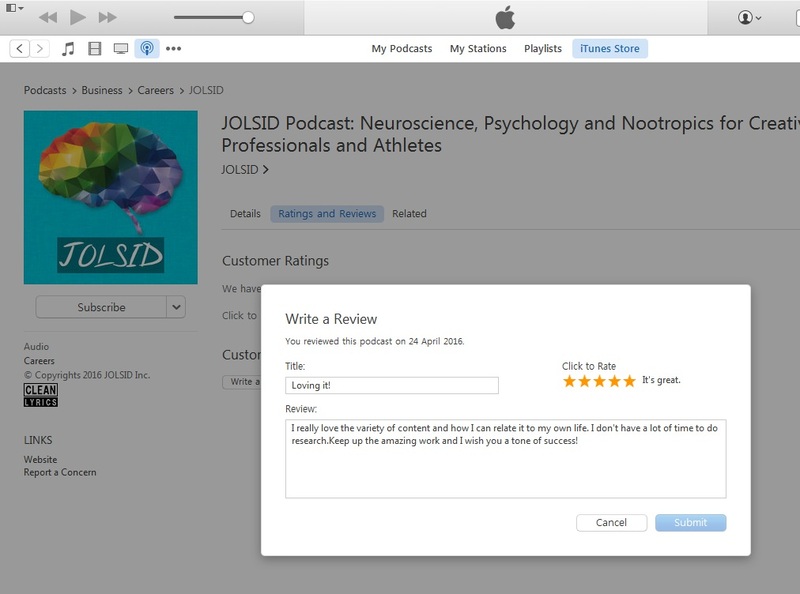 I'm excited to download, rate and review iOS app, iTunes Podcast, Single or Album also iTunes movie too.